KA Sensors Release New Short Form Brochure – Download Here! 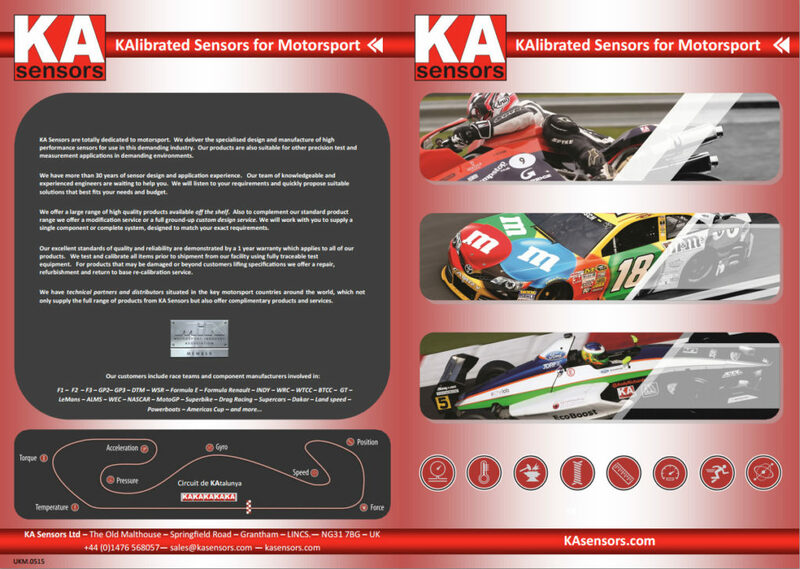 KA Sensors has released a new short form brochure highlighting the eight key product areas that they produce sensors for. Full datasheets are available for a majority of sensors shown on the KA Sensors website using the top navigation or the innovative KAlculator keys on the main home page image.